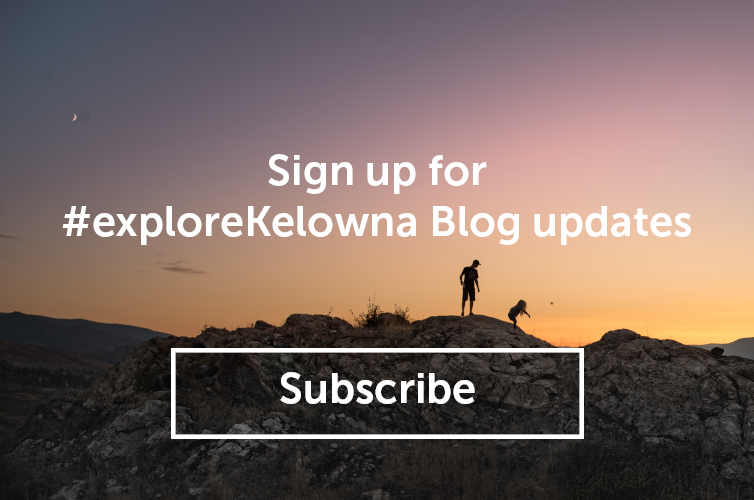 There is so much to do in Kelowna when the sun isn’t shining. It’s just so rare when that happens! 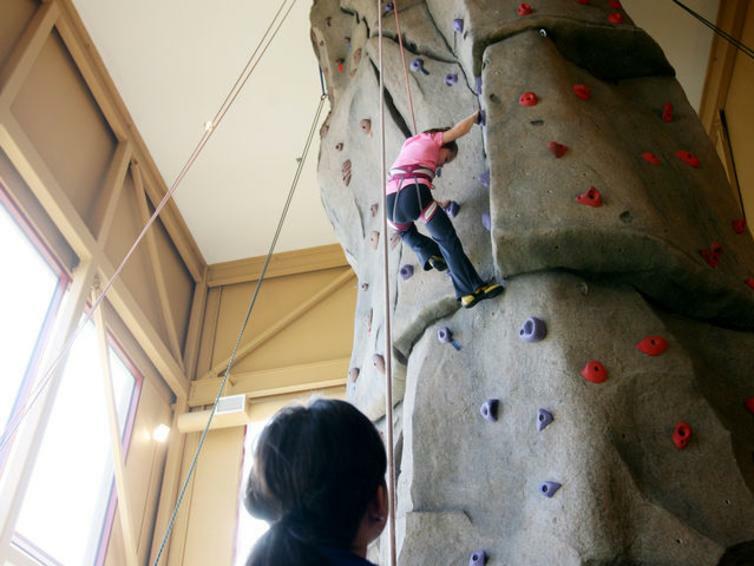 Start your morning by letting the kids explore at Energyplex. With an indoor energy cube, 30’ climbing wall, trampoline gym and laser tag the kids will be busy. There are several great kid friendly options for lunch with special menus and drinks for their younger diners. 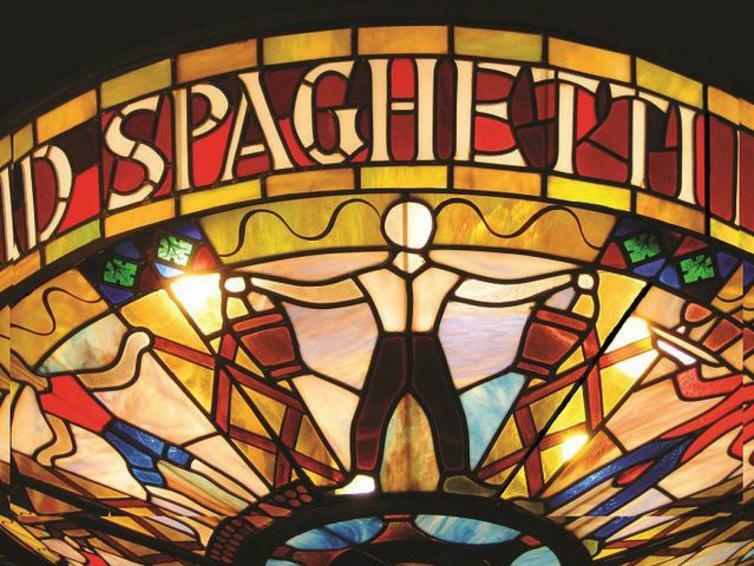 Some of our favourites include: The Old Spaghetti Factory, Moxies Grill & Bar and Milestones. They also conveniently all offer adult menus and beverages for weary mom and dad as well. Fun Bugs Playground is a great spot to take the little ones to experience the bouncy castle, play structures, and interactive computer floor. Or if the kids love crafts and some afternoon down-time is an even better plan, then drop by Colour Me Mine where the whole family can paint ceramics and create one-of-a-kind Kelowna souvenirs to take home. If more activity is in order, there is still a place for water play. 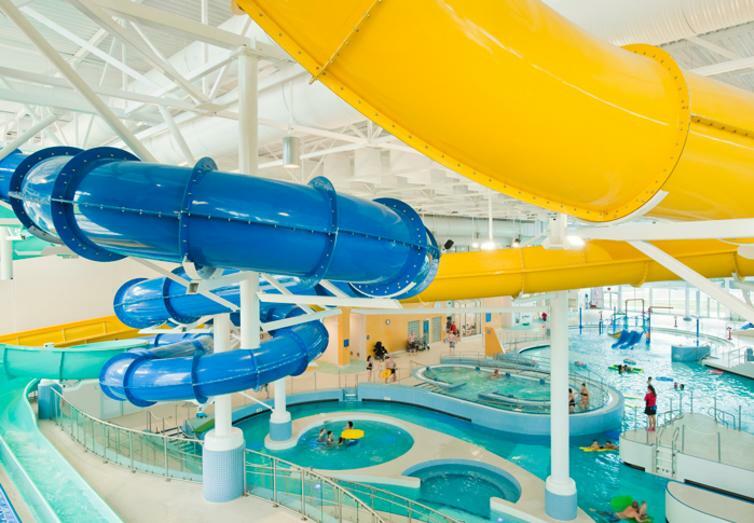 Head over to H2O Adventure Centre where you will find fun for all ages including waterslides, hot tubs, wave pool, and a lazy river. You can even try your surfing skills on Canada’s first surfing simulator, the Flowrider. For the evening both McCurdy Bowling Centre and Scandia Golf & Games offer great family activities with dinner options. 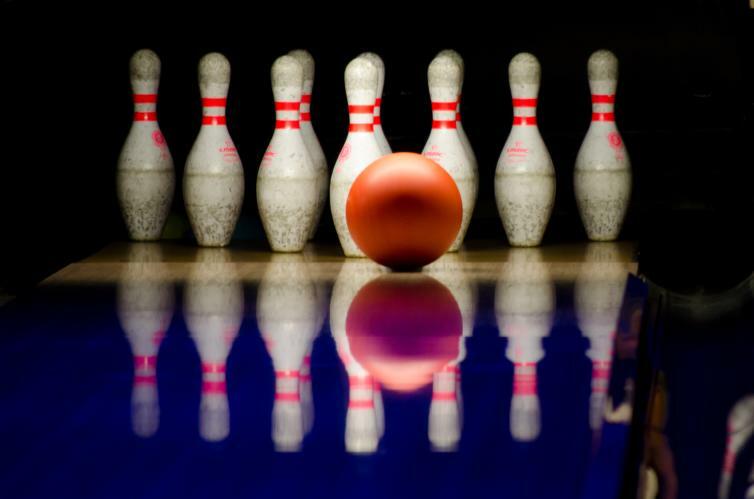 At McCurdy, you can bowl five or ten pins – with or without gutters and then enjoy a full menu including kid-friendly items that are sure to please. 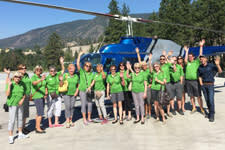 Scandia Golf & Games offers indoor and outdoor mini-golf, batting cages, a variety of arcade games, full concession and menu with family favourites.